*Destination offers special rates for Woods & Water attendees. Members of The Gull Lake Yacht Club are making their lake homes available to rent the week of the show. More here. The Gull Lake area is packed with things to do on and off the water. 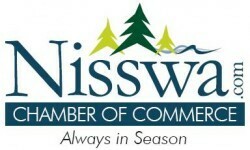 Checkout the Nisswa Chamber of Commerce site for a complete listing of activities.